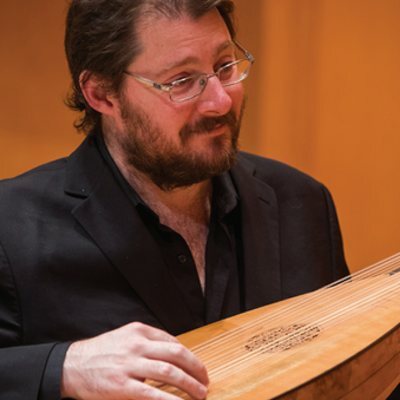 Monica Huggett directs a program of early Italian works for strings, lute, and organ. This intimate ensemble will perform the witty Capriccio Stravagante by Carlo Farina, Buonamente’s brilliant Canzon Quarta, and more. The program recreates Monica’s acclaimed Flights of Fantasy recording, chosen by Alex Ross in The New Yorker as 2010’s Classical Recording of the Year.